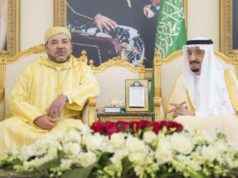 Saudi Arabia has made headlines for an unexpected reshuffle, affecting one official who has a complicated relationship with Morocco. 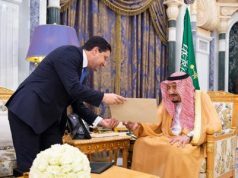 Rabat – King Salman of Saudi Arabia ordered a government reshuffle on Thursday, dismissing and appointing replacements for several officials. In a decree, the Saudi King replaced foreign minister Adel al-Jubeir with Ibrahim al-Assaf. According to Al Jazeera, the King appointed Turki Al Shabanah as minister of information. Turki Al Sheikh and gave him a post in entertainment. Al Sheikh has had an unfriendly history with Morocco since the bid to host the 2026 World Cup. 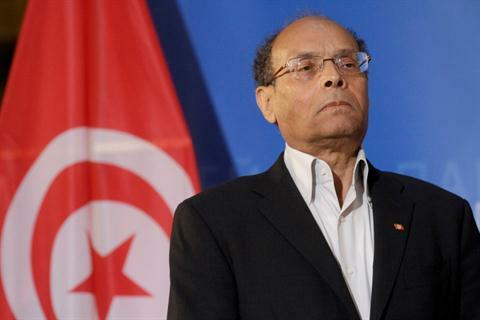 Al Sheikh expressed anti-Moroccan sentiments several times throughout the campaign, complaining about Morocco’s neutral position on the Gulf crisis between Qatar and the Saudi-led coalition. Al-Sheikh tweeted, “Some people went astray. 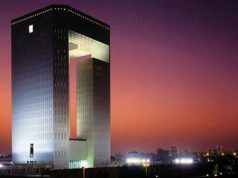 If you want our support, you should seek it in Riyadh. What you are doing is wasting your time. Now ask the pseudo-state to help you,” referring to Qatar. Later this year, Al-Sheikh seemed to have made an about-face when he tweeted his full support for Morocco to host the Africa Cup of Nations next year. The Confederation of African Football announced that Cameroon, the original host, was not ready for the tournament and invited bids from other African countries. 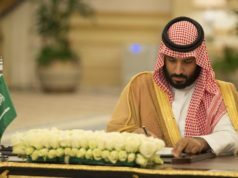 After the government reshuffle, Al Sheikh expressed gratitude to King Salman and Saudi Crown Prince Mohammed bin Salman for their “confidence to appoint me as a president to General Authority for Entertainment,” he tweeted. Abdulaziz bin Turki al-Faisal has replaced al-Sheikh. The Saudi King also appointed Abdullah bin Bandar bin Abdul Aziz as the minister of the national guard. 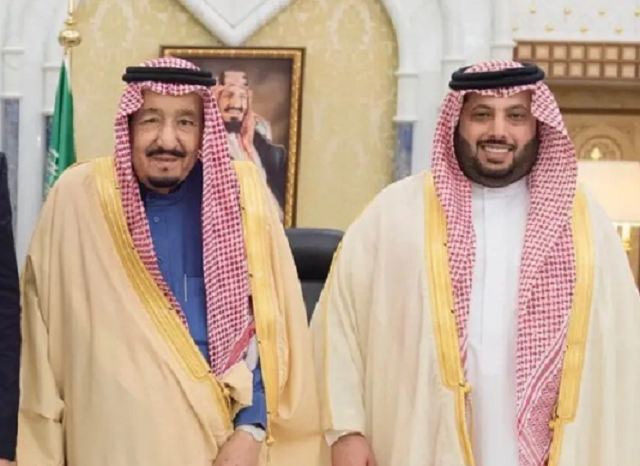 King Salman also named Khaled Al-Harbi as head of the Public Security Directorate, replacing Saudin bin Abdul Aziz Hilal. 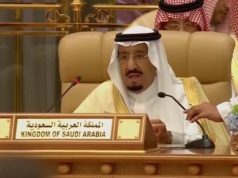 The reshuffle of the Saudi cabinet comes at a time when Saudi Arabia is under international pressure after the murder of prominent Saudi journalist Jamal Khashoggi in the Saudi consulate in Istanbul in October.